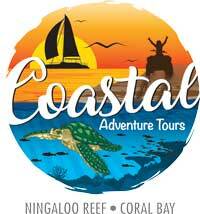 Coastal Adventure Tours are Coral Bay Tour Specialist, we have something to offer all. 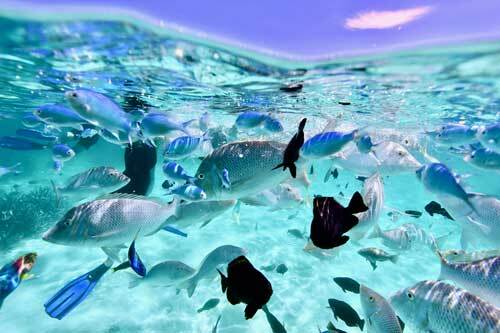 We offer Eco-Friendly tours that allow you to explore the beautiful Ningaloo Reef by land or by sea! 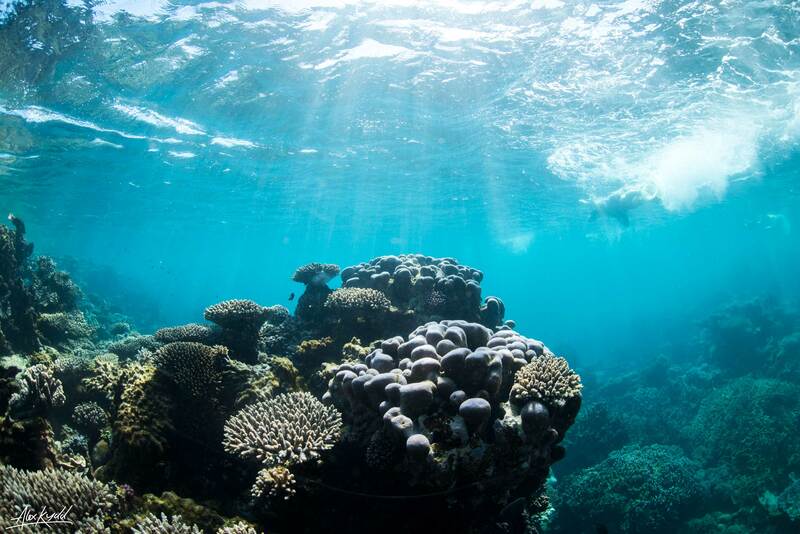 Join the crew aboard the Coral Breeze and sail the clear turquoise waters and snorkel the outer reef. For the more adventurous jump on a Quad Trek and see the beautiful surrounds of Coral Bay. Or jump onboard Utopia for a Manta Ray interaction tour with our resident ‘Manta Ray Specialist’ Frazer. Let our professional tour guides show you their spectacular back yard. You can book your tour online here, pop in and visit instore or phone the friendly tour consultants employed at Coastal Adventures Tours to organise all your holiday adventures. Along with the recommended tour suggestions above our friendly staff can also organise Coral Viewing, Scuba Diving, Underwater Scooters, Whaleshark Snorkelling, Humpback Whale Watching, Scenic Flights and Fishing Charters or simply fill you in on local information. For those that want a little pampering – massage or pedicure perhaps, or maybe its time for a cut and colour visit the girls at Indiblu Day Spa for all your hair and beauty needs. In store you will find a wide selection of quality gifts and souvineers, catering for all age groups. Postcards, Magnets, Toys, Sunglasses, Prints, Stuffed Aquatic Soft Toys, Coffee Mugs, Stubby Holders, Souvineer T-Shirts, Jumpers and a large amount of Beautiful Wall Hangers are just a taste of what you can purchase. We also have a large range of sun protective rash shirts and stock ‘Reef Friendly’ Sunscreens. I recently had the most amazing day, 16 June with Coral Adventures. Snorkelling with Manta Rays, seeing a beautiful reef, seeing several humpbacks but my highlight was snorkelling alongside a magnificent Green Sea Turtle. A lifetime memory. The crew were excellent and are passionate in what they do. I’m so happy to have chosen this particular trip and can highly recommend Fraser and his team and thank them. Loved my time in Coral Bay. - Anne, Port Macquarie Australia. I found the staff at Coastal Adventure Tours helpful and knowledgeable. I appreciated their close working relationship with the skipper of the boat I wanted to spend time on – Utopia, operated by Ningaloo Marine Interactions. I liked my experience so much, I booked a second time on the same tour. 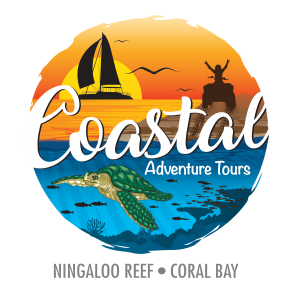 If you'd like to experience turtles, manta rays, humpback whales and the odd tiger shark, contact Coastal Adventure Tours and ask to book a day with Ningaloo Marine Interactions. You wont be disappointed.